Some of you might remember the rare Pollux MiMi-a Polyphonic Synthesizer from the demo video posted here and the Synth Gathering Sweden post here. 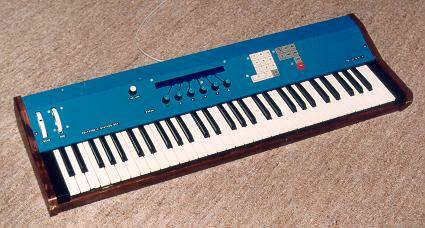 The MiMi-a was a six voice analog polyphonic hardware synthesizer from Ricard Wanderlöf in 1987. See the resource page for additional details including pics of the inside and demos. Why is there no entry for this on Vintage Synth Explorer? I would think because it's a one-off DIY synth that never was in mass production.